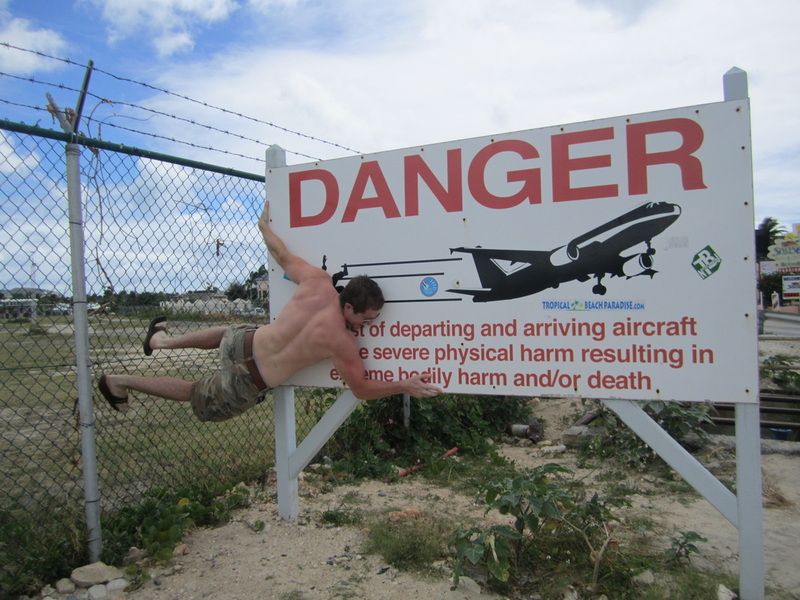 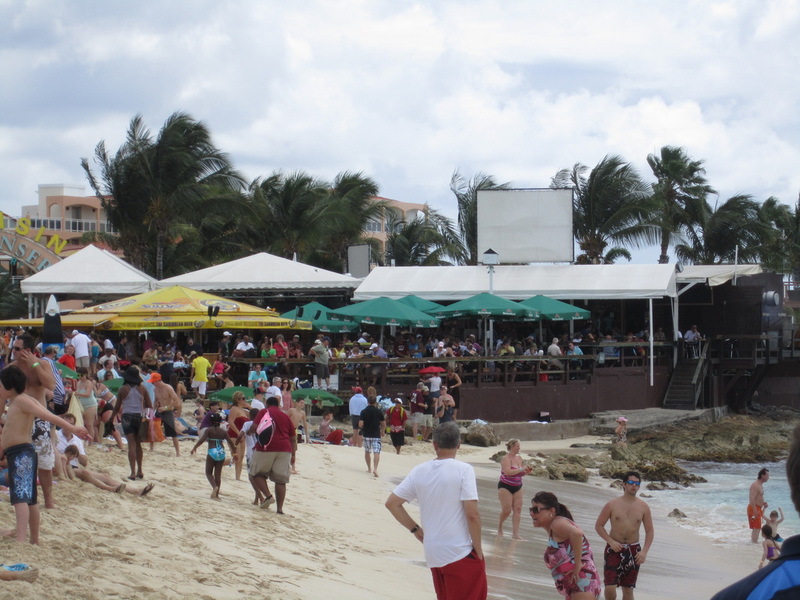 Visit the famed Maho beach at Princess Juliana International Airport. Explore the island by Jeep or ATV. Sail on a racing yacht around the bay. 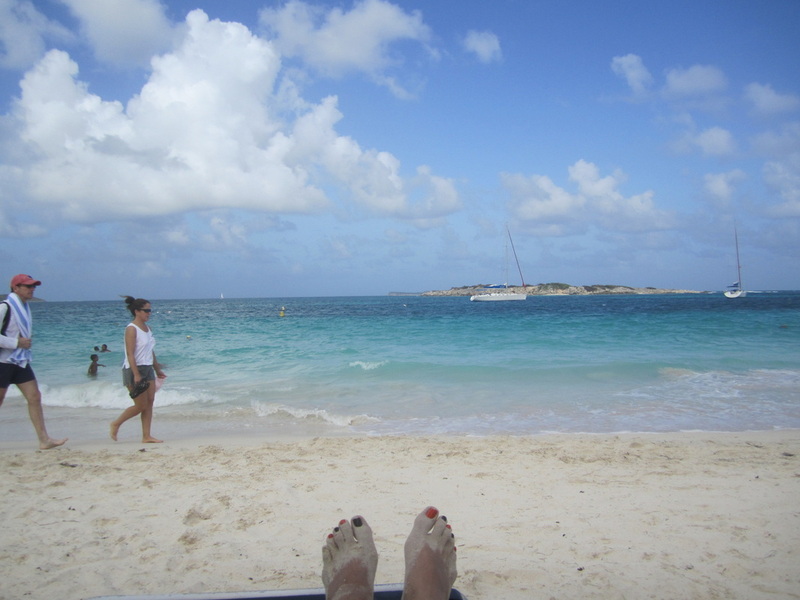 Take a soothing catamaran sail and snorkel trip. 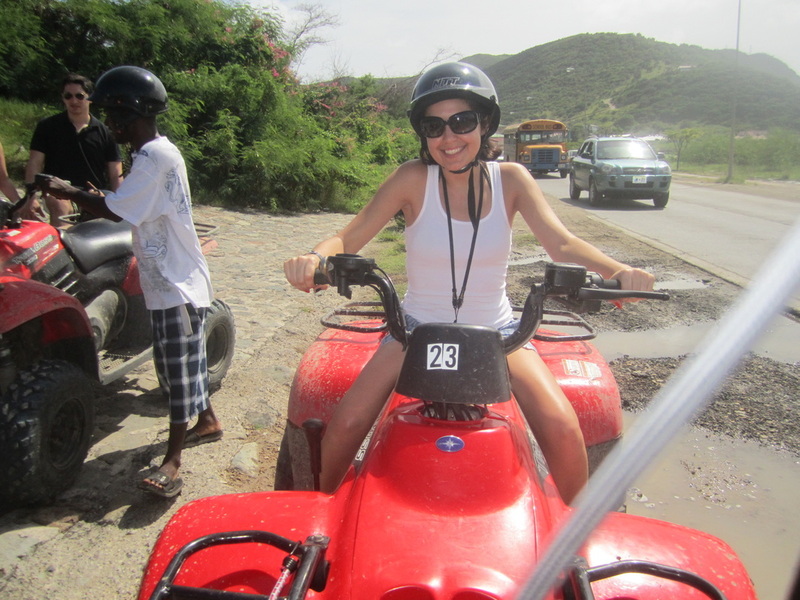 Segway, walking, Harley, and sightseeing tours. 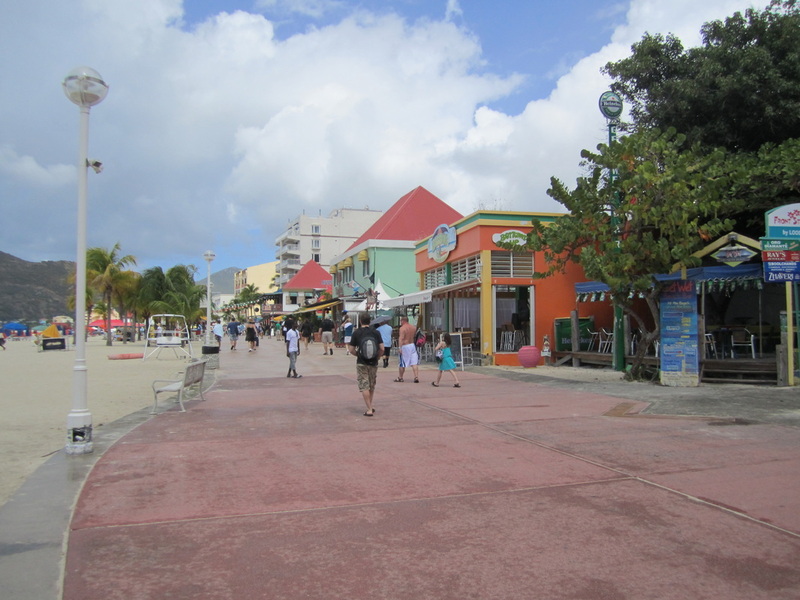 There is so much to do here we couldn't possibly list all the options. My husband and I took this tour in 2010. 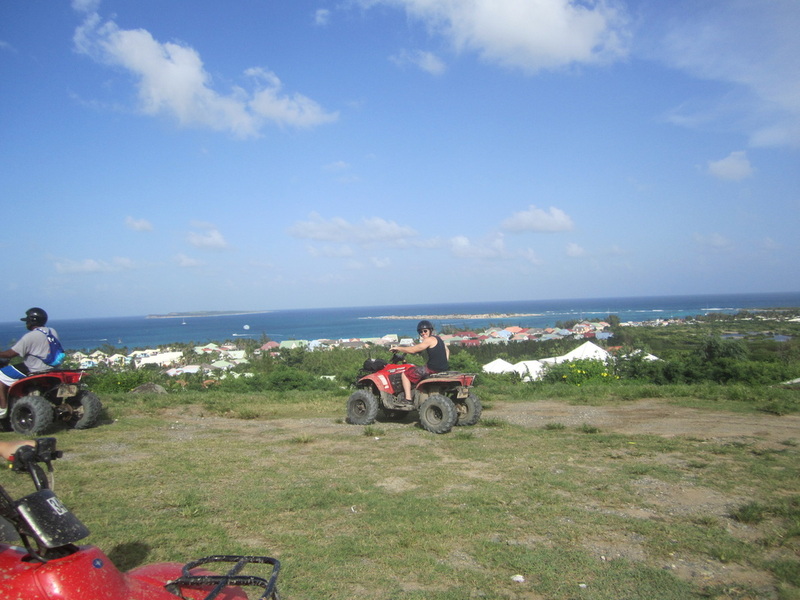 We had a lot of fun zipping around the island with the group. 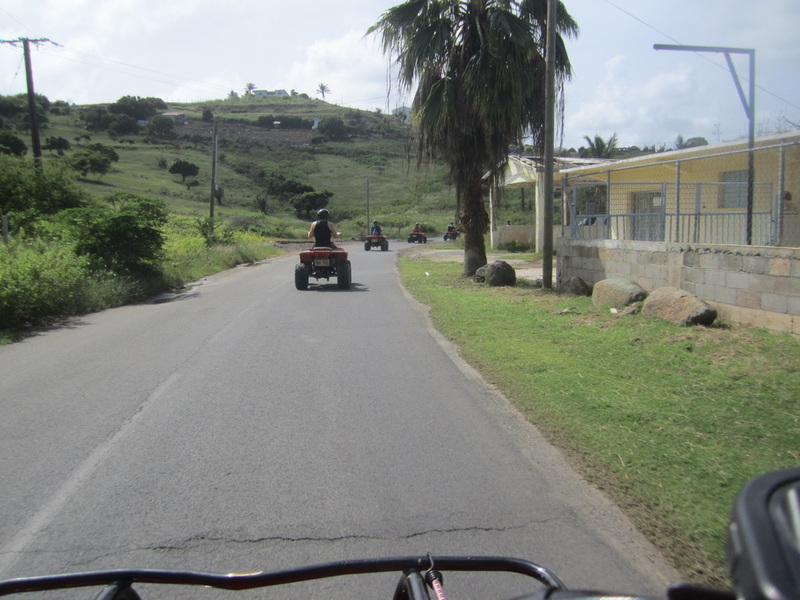 They took us on the scenic route for approximately 30 minutes as we made our way to Orient Beach. We would stop at certain places along the route to take pictures and learn a little bit about the geography and history. We spent two hours at the beach before heading back to the starting point. This tour was good for all ages of driving-aged groups. 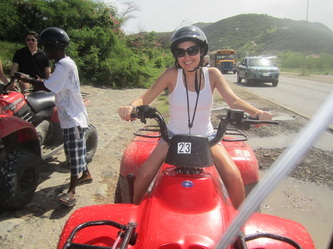 The ATV's were not difficult to operate once you get the hang of their speed and acceleration. This was one of the most thrilling experiences to date. 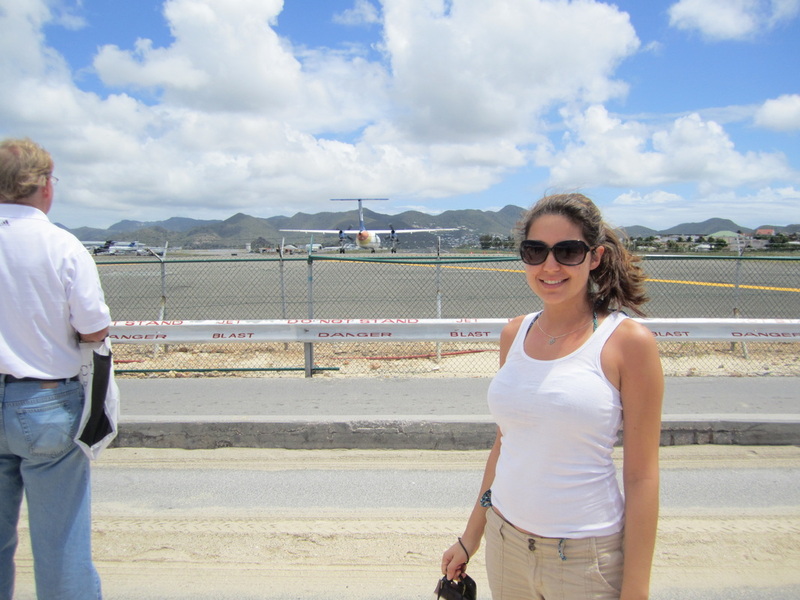 We hopped on the local bus and headed off to the main airport on the Dutch side of the island. 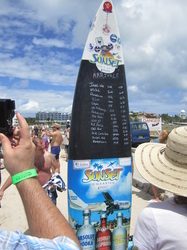 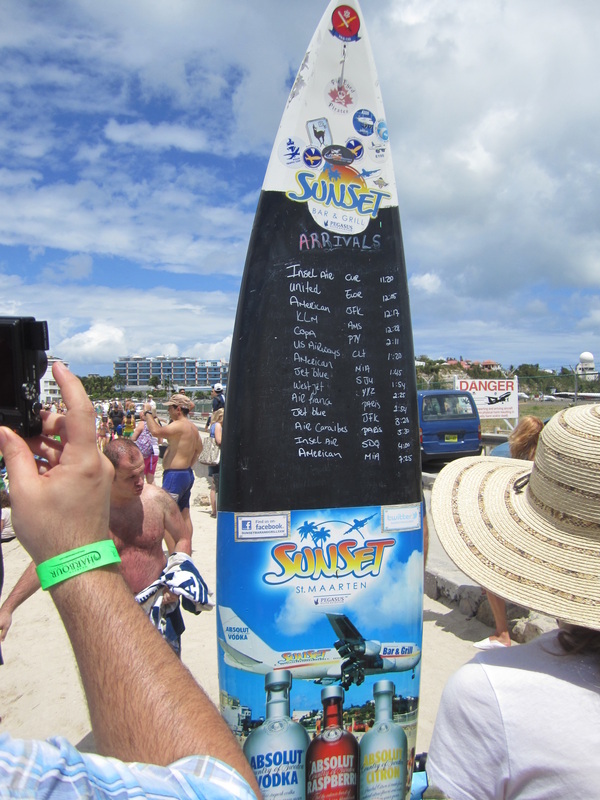 After a 40 minute drive (including There is a small beach at the end of the runway with a few beach side bars to accommodate thirst, hunger, and restrooms ;) Sunset Beach Bar plants a surfboard in the sand with all the incoming flights listed with their times. 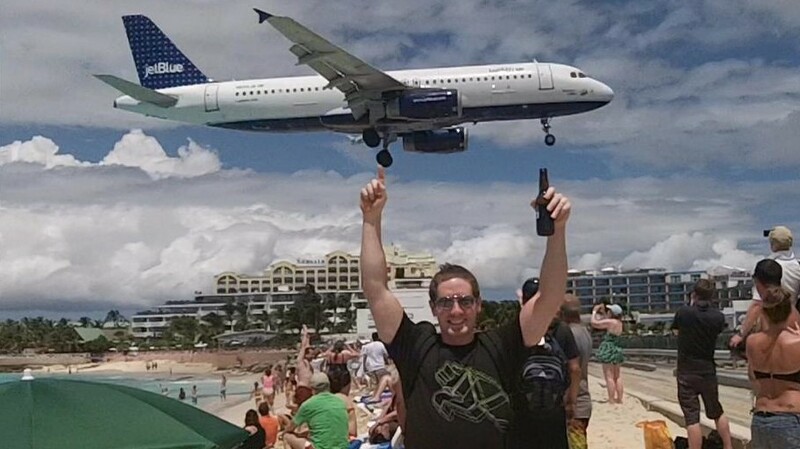 The day that we were there, we spent about two hours on the beach watching jumbo jets nearly skim our heads as they landed on the runway. Highly suggested for anyone interested in seeing a rare beachfront runway! 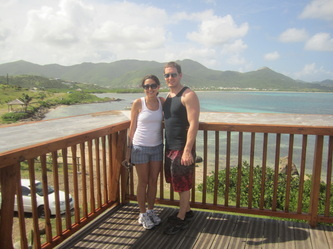 Check out the photos below and then watch our video footage!